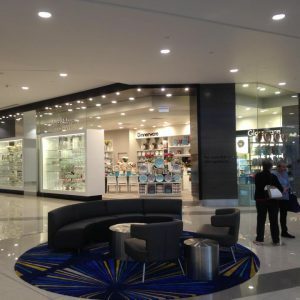 MTB Projects provide project management and shopfitting services in Brisbane and surrounding areas. 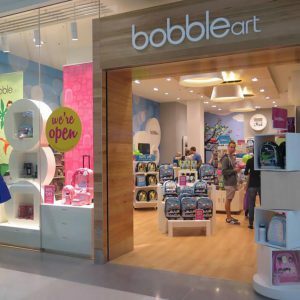 We are an experienced team of qualified shopfitters and cabinet makers with extensive project management experience working in the commercial retail, hospitality and office fitout industries. 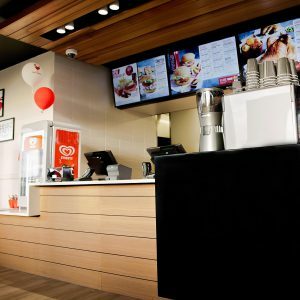 Visit our gallery or read our blog to learn more about some of the different shop fitout projects that we have successfully managed and completed. For more information about our shop fitout project management service please give us a call on (07) 3889 9529. Shopfitting projects have a lot of moving parts – from concept, design and floorplans through to sourcing materials and labour, managing all the different deadlines and budgets is a full-time job. At MTB Projects, we understand that the business owner or manager is too busy to take on all of this work themselves – they are trying to organise licensing, order stock, employ and train staff, market and advertise their new business and much more. Therefore we have made our service as flexible as possible – we have a network of suppliers and tradespeople that we can call on to provide materials and labour and we have the skills and experience required to project manage the whole fitout from start to fit out. Get in touch to organise an obligation free initial consultation to start discussing your upcoming shop fitout project with our team of experienced project managers. Call (07) 3889 9529.